Kazakhstan is the gift that keeps on giving. 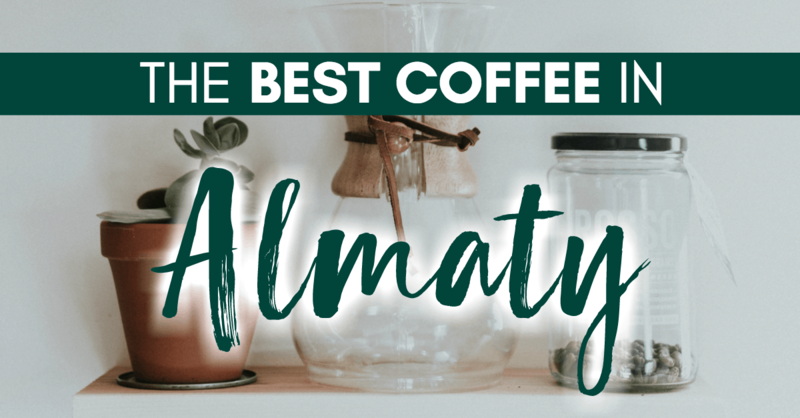 I never ventured too far outside of my Almaty bubble in the country in recent years because I just felt at home and was okay wasting my days away inside of cafes and pubs. 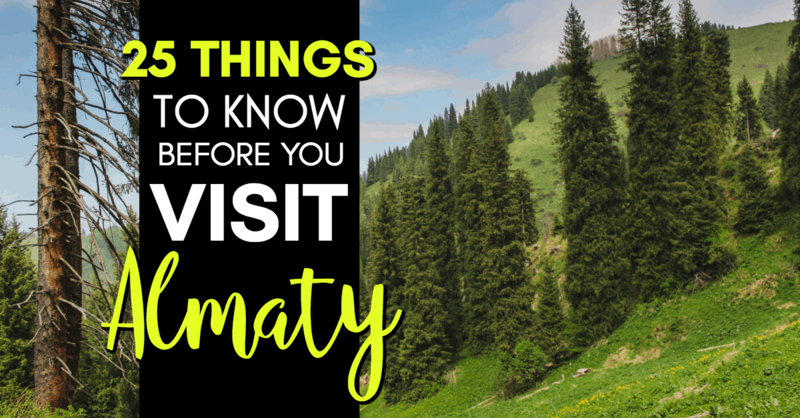 I really didn’t realize just how much there was to see and do near Almaty. One of the places I overlooked, as a result, was Lake Issyk, Kazakhstan. 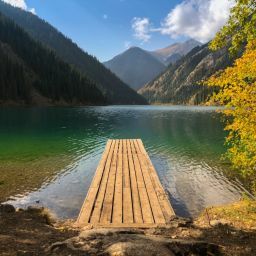 Likely confused by a lake of the same name that is larger and more well-known across the border in Kyrgyzstan, I never knew that this lake in Kazakhstan existed. 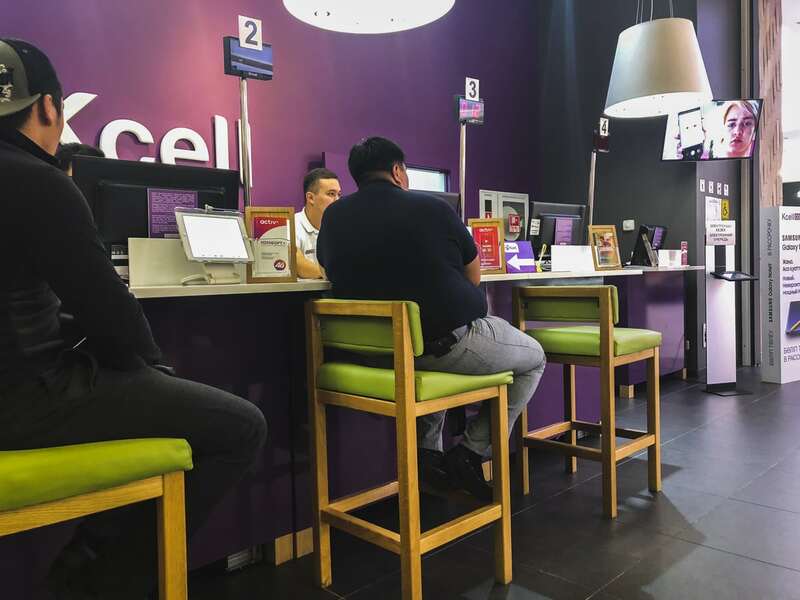 My friend, Nataly, told me she wanted to take me there for a day and I kind of blew it off as I didn’t want to pass through the torturous Kordai border. She explained to me that this lake was actually in Kazakhstan and had the same name, but was smaller and in the mountains near Almaty. I am certainly never in a position to turn down an offer to see more of Kazakhstan, so I said yes without hesitation. 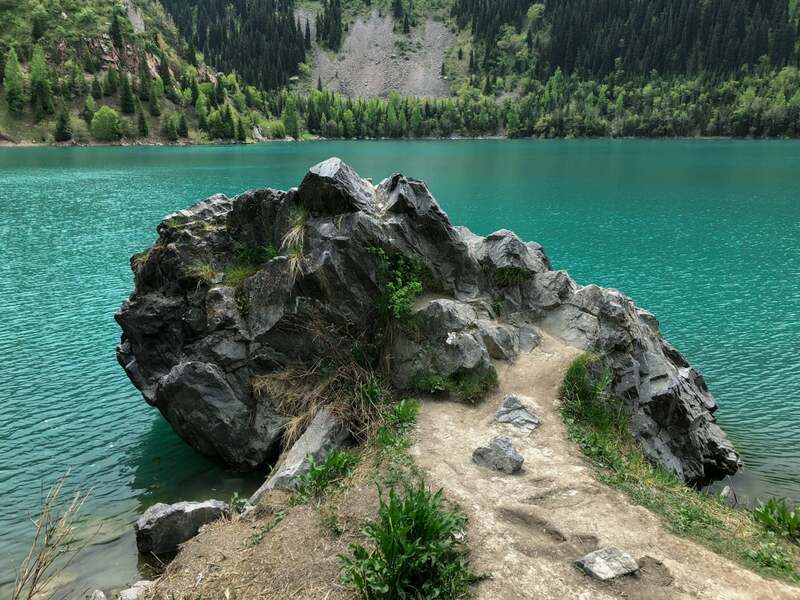 When to Visit Lake Issyk? 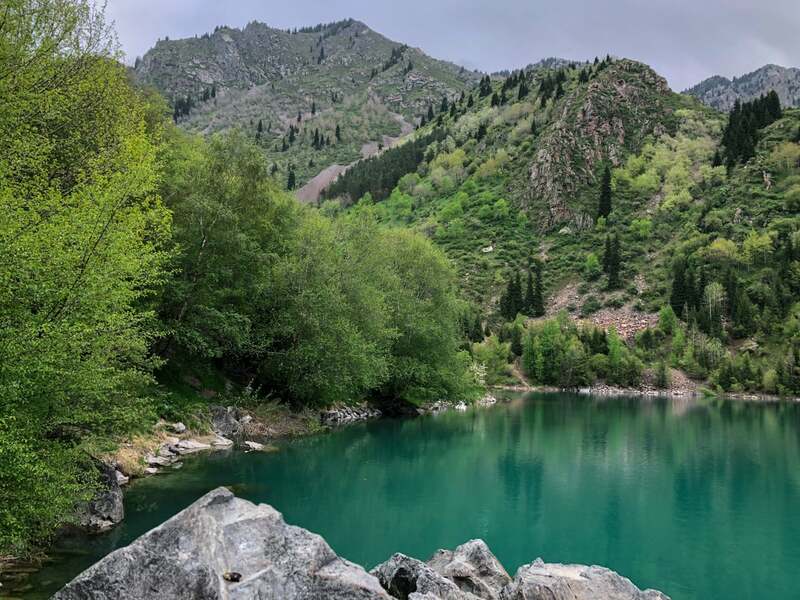 Lake Issyk, formerly Zhasil-kol, is a lake located in the Eribekshikhazakh district of the Almaty Region near the city of Esik, Kazakhstan that sits up in the mountains and is fed by the Issyk River. The name ‘Esik’ means door or gorge in Kazakh. And while Issyk-Kul in Kyrgyzstan is undoubtedly more famous than Lake Issyk in Kazakhstan, the lake’s name was inspired by the Kazakh word. 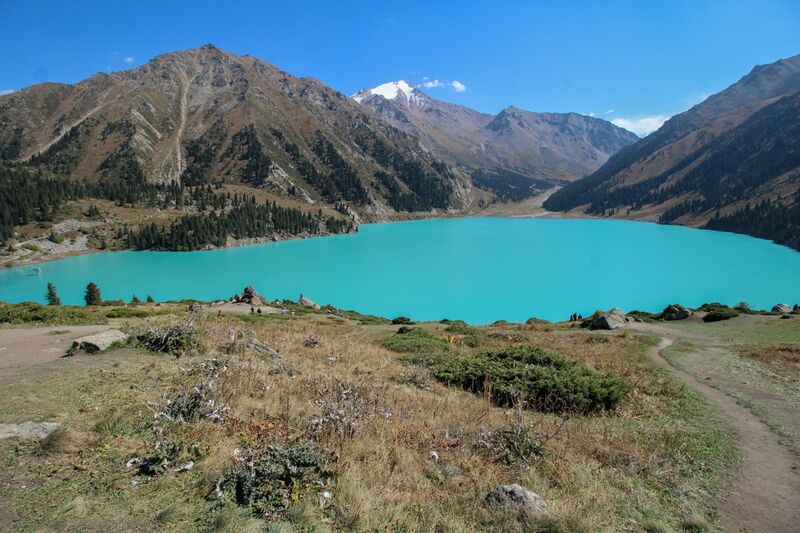 The striking turquoise lake is located in the Trans-Ili Alatau and is situated about 60-70 kilometers east of Almaty. While it is up in the mountains, it is only 1756 meters above sea level and pretty easy to get to by car. The trip will take about 1-1.5 hours depending on traffic and how you’re driving. Geologists say that Lake Issyk was formed anywhere from eight to ten thousand years ago by a mountain collapsing. This collapse resulted in a natural dam being created and it was about 300 meters high. The lake had no fish at the time. Lake Issyk’s original size was 1850 meters long, 500 meters wide, and 80 meters deep. Many plants and trees surround the lake. 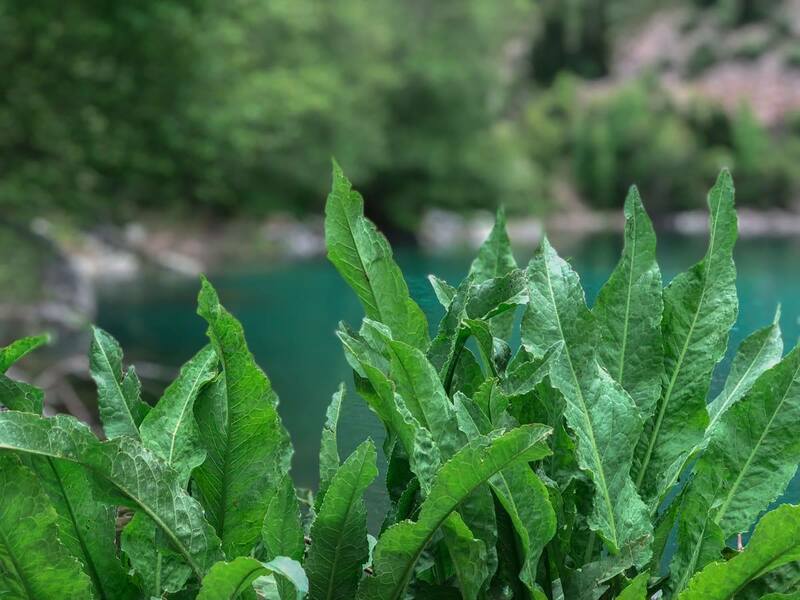 When I went there, my friend told me she loves Lake Issyk because the flora is different than what you’d find at Big Almaty Lake. It wasn’t until we rolled up to the lake that I really understood what she meant. It looked completely different and really left me awe-inspired by the untapped tourism potential that Kazakhstan has. 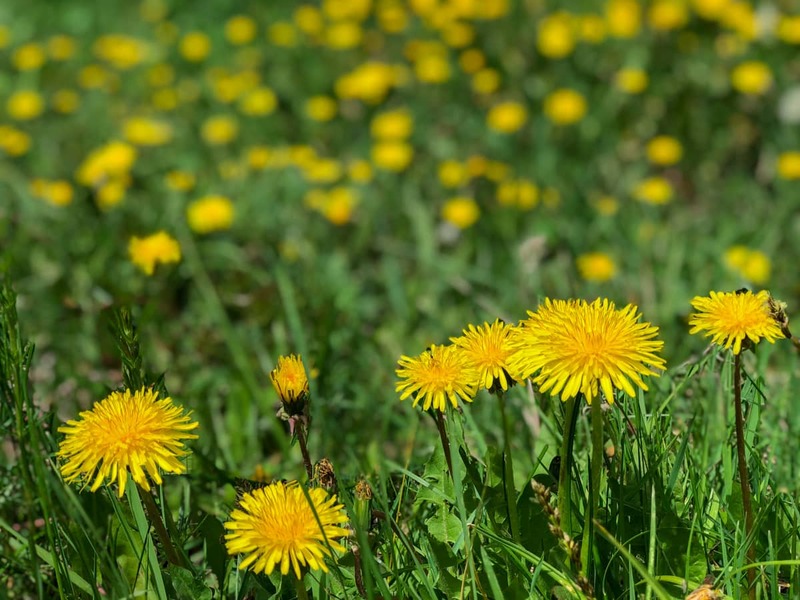 Some of the flora that you will see at Lake Issyk is the feather grass, adonis gold, Schrenk spruce (Tien Shan fir is what it is often referred to), and Edelweiss. Many animals roam the surrounding nature and several types of fish can now be found in the lake (they weren’t there originally… read on to find out more about what happened!) 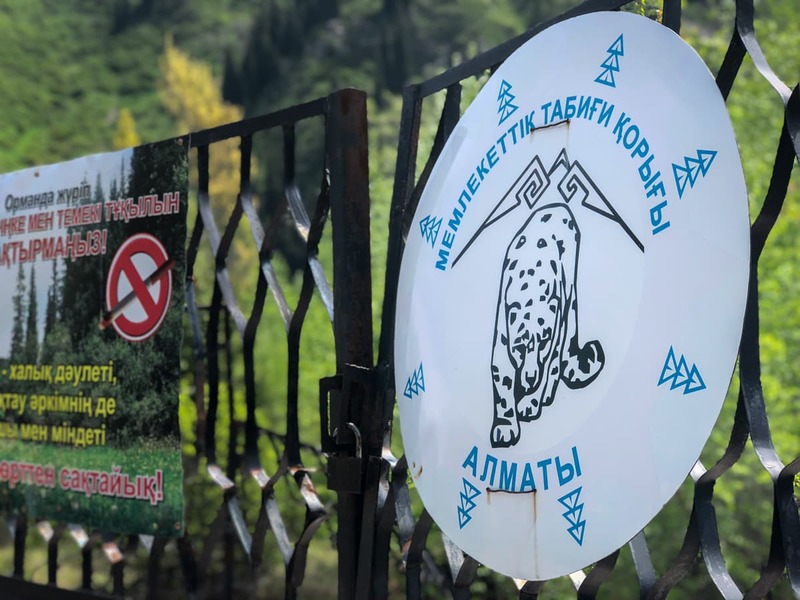 In the mountains and lake’s surrounding area, you can find lynx, mountain goats, wolves, Caspian red deer, bears, and even the elusive snow leopard. Give me an email if you have seen the snow leopard there because I would personally like to meet you and become your friend. There are around 30 different types of animals roaming around and another 150 types of birds. 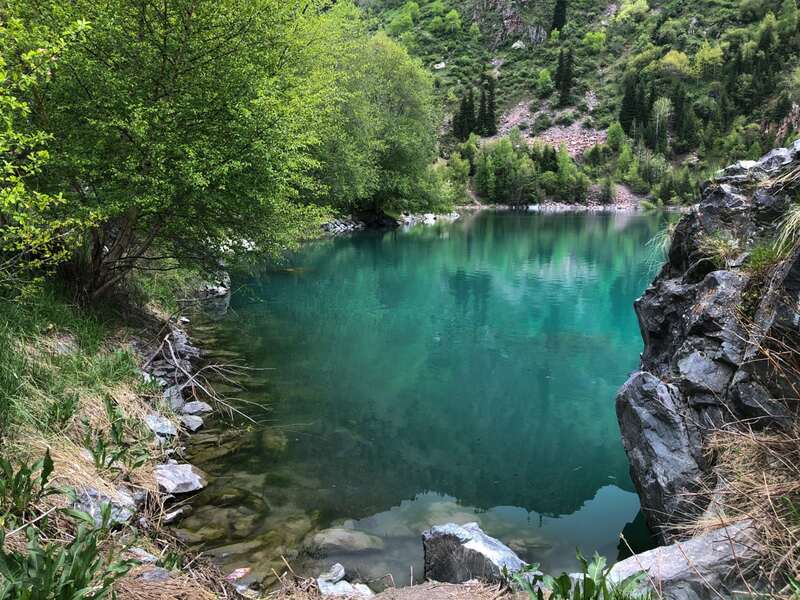 Over the years, Lake Issyk started gaining popularity among locals and elites. Buses frequently ran from Almaty up to Esik and the lake and it became a very beloved weekend spot for Almaty residents. In 1959, the government established the lake and its surroundings as a park and built a restaurant and hotel there, which could house up to 100 people. 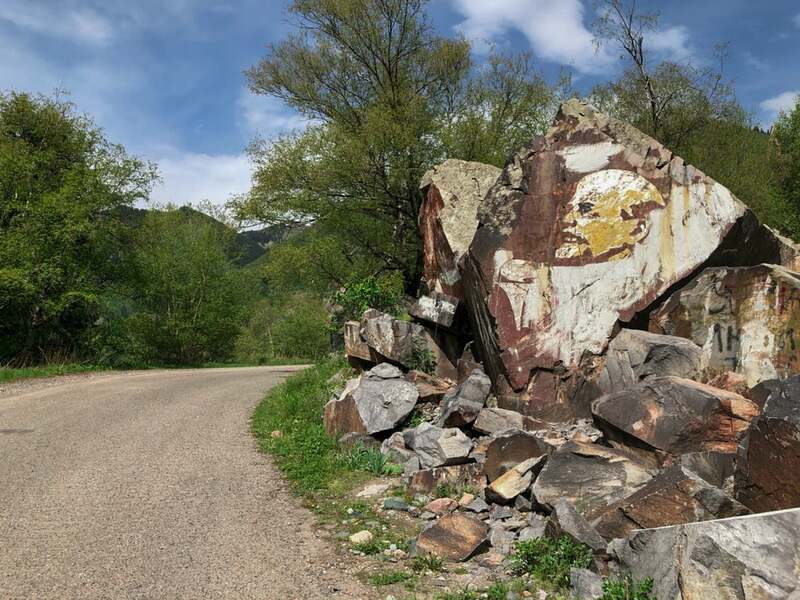 Lenin’s head was carved into the local rocks around 1958 as the resort was being built, a sight that still stands today and can be seen when driving the road up to the lake. There is also a rusty gazebo that withstood the tragedy to come and can be seen today. 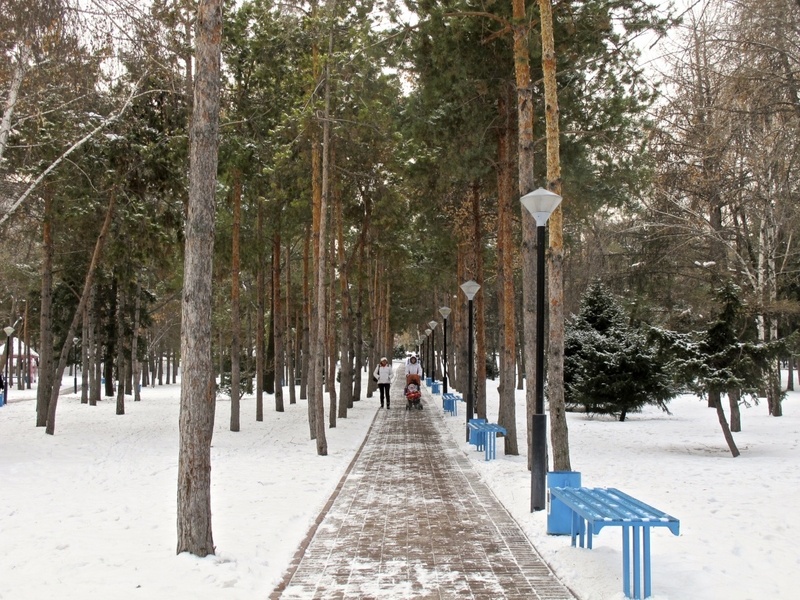 From 1959, when the resort opened, until 1963, Lake Issyk was put on part of the elite’s visit program itinerary and top Moscow officials were taken to the lake when they were visiting Almaty. Nikita Khrushchev was also reportedly a huge fan of the lake and loved visiting when he was in Almaty. 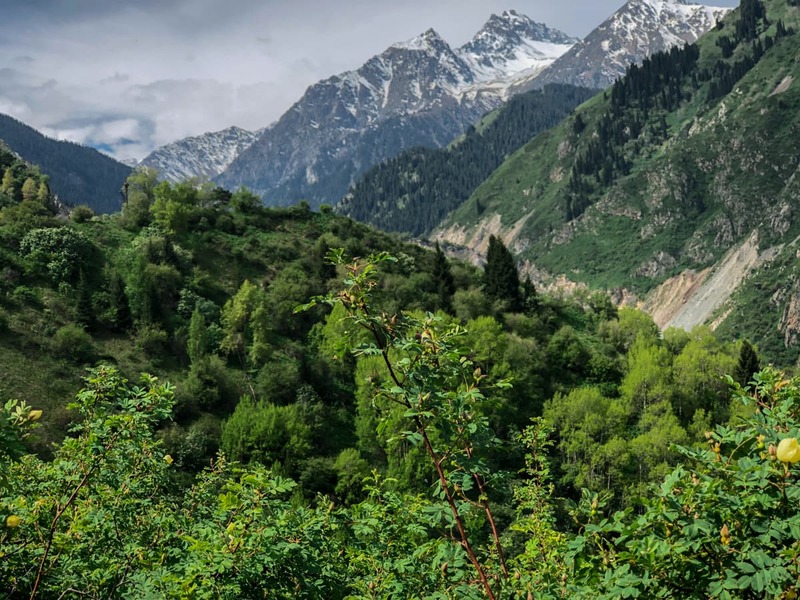 On July 7, 1963, a mudflow from Zharsai Mountain, where the upper part of the Issyk River runs, broke loose and careened toward the lake and Esik city. The lake was brimming with tourists enjoying the summer heat when this occurred and boulders and mud came flying into the lake. This happened so quickly that it is estimated that all damage was done within just five hours. The mudflow completely changed the course of the river and the lake was destroyed. Unbeknownst to anyone at the time, this mudflow would be one of the largest and most destructive to happen during Soviet times. The estimated death toll was reported to be around 100 people while officials have now declared it was closer to 2,000-3,000. There were also over 2,000 people rescued by soldiers during the catastrophe. One of the biggest controversies surrounding the tragic event was the coverage, or lack thereof, that it received by the Soviet government and press. The mudflow happened on July 7 and there was nothing reported publicly. On July 9, Kazakh newspapers reported that a children’s camp in the United States had a jet plane crash into it, killing seven children. But, still no report of the disaster at Lake Issyk. Finally, on July 25, Soviet newspapers released a very generic article about mudflows called ‘What is a mudflow?’, but giving little indication about the scale of the event that took place at Lake Issyk. On September 10, 1963, observers and witnesses came public with a detailed piece and the true account of what happened was released to the public and the world. To commemorate the tragedy annually on July 7, locals gather at Lake Issyk and perform a religious ceremony in hopes that such a horrific event never takes place again. There is also a Poklonnaya Cross overlooking the lake as a reminder of that terrible summer day. The lake was naturally formed, naturally destroyed, and has been built back up by man. 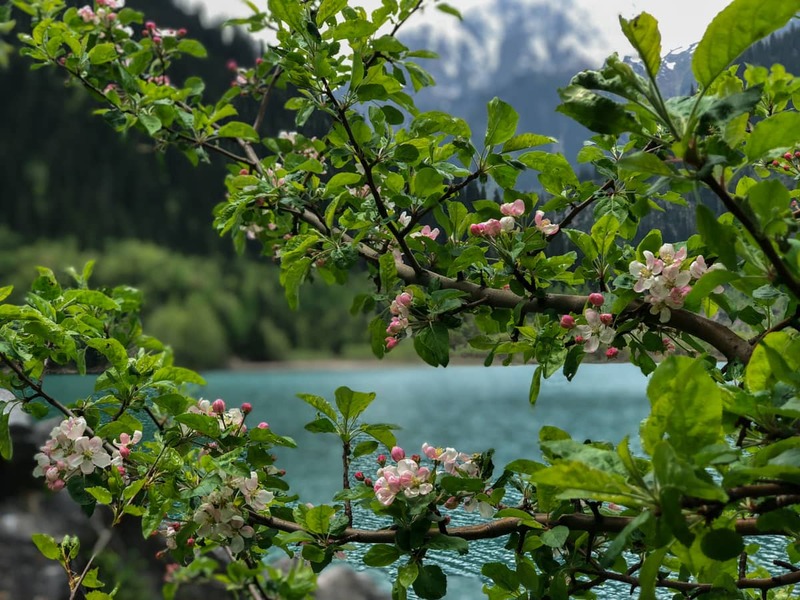 In the early 1990s, the lake underwent restoration efforts to bring back the turquoise paradise to the Kazakh people and visitors from abroad. Their efforts were a pretty remarkable success as the lake reached 3/4 of its original size by the early 2000s. Today, the lake is a hotspot for nature enthusiasts, children’s’ field trips, and families looking for some downtime on weekends. Fish now call the lake home. You can take a boat out on the lake and grill shashlik beside it. 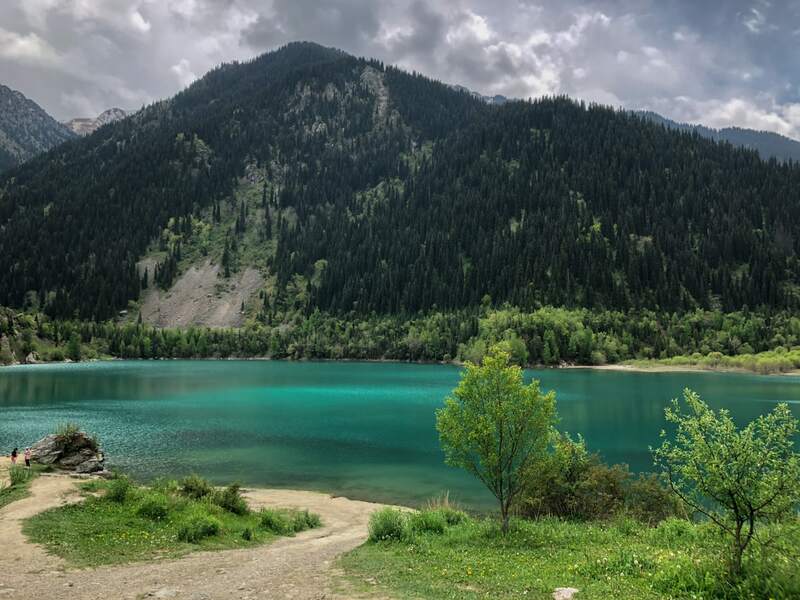 Lake Issyk truly is a turquoise paradise. 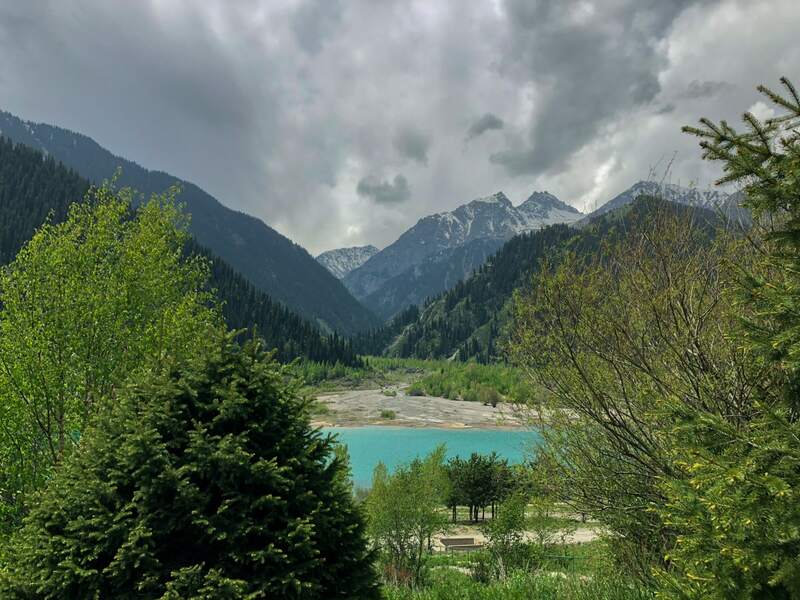 I drove to Lake Issyk with my friend and we initially went behind the lake (you need an off-roading vehicle to do this if you’re not wanting to walk the route) to where the river runs and there is a deep gorge. Picnic tables are aplenty and you can enjoy lunch and some tea before heading to the lake. This was, oddly, one of my favorite parts of the day. 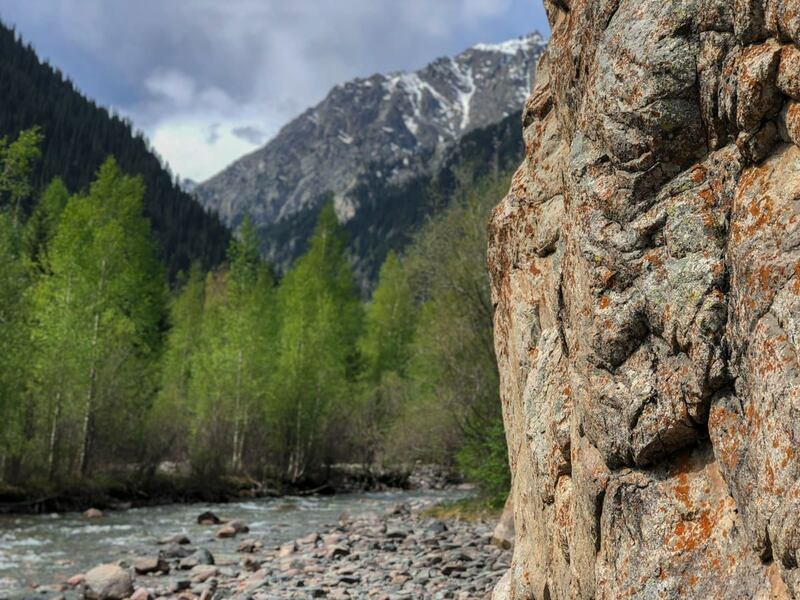 The Kazakh nature made my jaw drop. Once we went back to the lake, we crawled around on the rocks and took a lot of photos of the vivid water, which changes as the clouds and weather changes (and we were fortunate enough to see many weather patterns that day). The bugs were brutal when we were there and no bugs spare me ever, so eventually, we realized that we were just swatting ourselves and our new welts and left. The bugs were only bad right at the lake’s shore, however. The best time to visit the lake is during the summer months into September, for very obvious reasons. If you visit during winter, the lake is usually frozen. 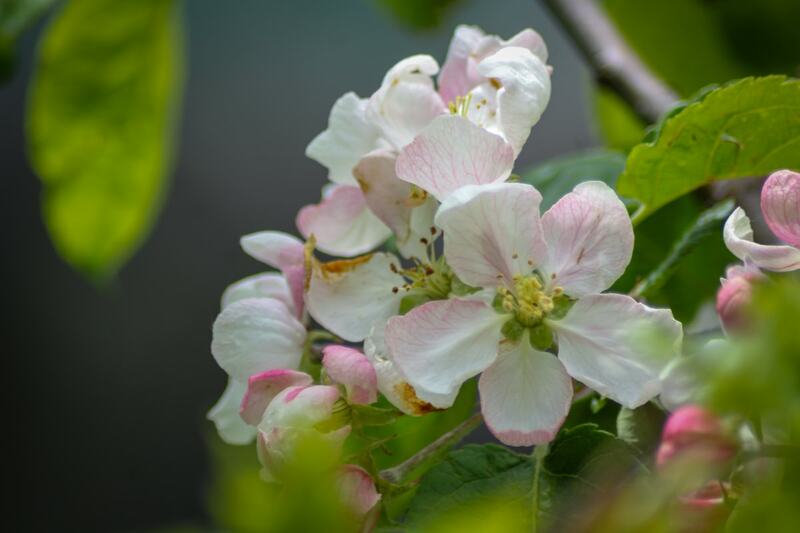 But, it is still possible to visit and many people still go out there for peace and quiet during the colder months. There is never a dull moment or place in Kazakhstan. Close to Lake Issyk and unknown to many travelers is one of the most important historical findings of the 20th century. This area was actually thought to be the Saka capital at one time. The Saka, or Scythian, were a group of Eurasian nomads who made their home on the steppes of Eurasia and spoke Eastern Iranian languages (most often with dialects undetectable to each other). They originated west of Kazakhstan but eventually moved through Uzbekistan, Afghanistan, and other parts of Central Asia before making their home in Khotan and Kashgar in what is now western China. In 1969, close to Lake Issyk and the city of Esik, a historical burial site, known as a kurgen, was discovered. The site was 6 meters tall and 60 meters in circumference and dates back to the 4th or 3rd century BC. 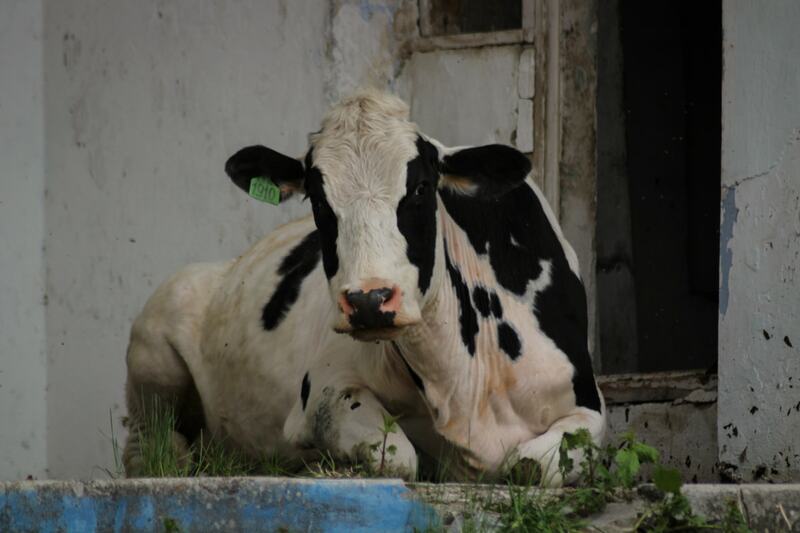 It was discovered by a farmer at an Issyk collective farm. Not only was the kurgen discovered, but the cataphract-style parade armor of a Saka royal was discovered inside of it with more than 4,000 ornaments depicting animals from birds to horses to moose adorning it. A skeleton, warrior’s equipment, funerary goods, and other items were collected at the site. Some of these items included clay and wood pieces (of which only three survived) and a silver cup with text on it. The text, identified as an unknown Saka dialect, has been called ‘Issyk Letters’. The text dates back to 6 BC. It hasn’t been completely confirmed if the body was that of a female or male, but experts predict it was that of a Saka prince who was around 17-18 years old at the time of his death. They refer to him as the ‘Golden Warrior’ (based on that being the name for the parade armor discovered in the mound) or ‘Altyn Adam’. Many historians identify these findings as the second most important burial findings of the 20th century, after Tutankhamun’s tomb was discovered in 1922 by Howard Carter. The discovery has been crucial in understanding migrant patterns and the history of Eurasia and the Silk Road. 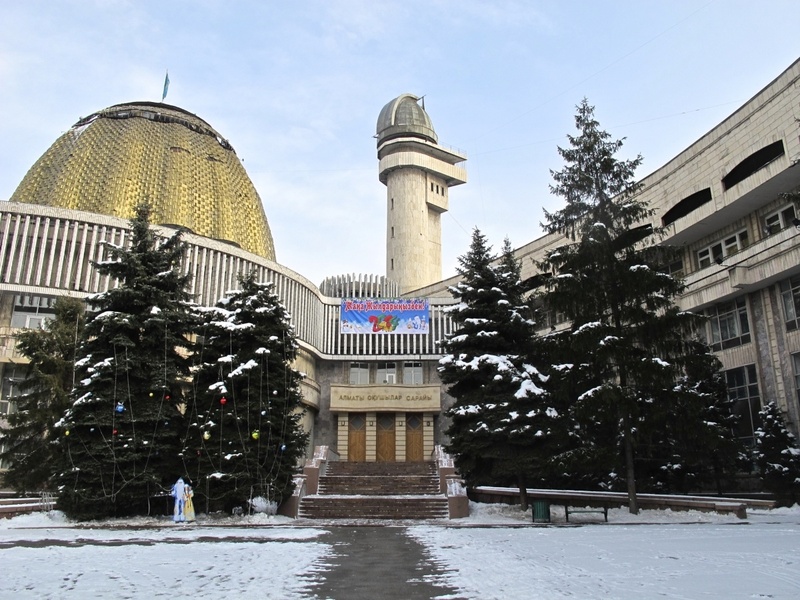 You can view the findings in Astana at the National Museum of the Republic of Kazakhstan. 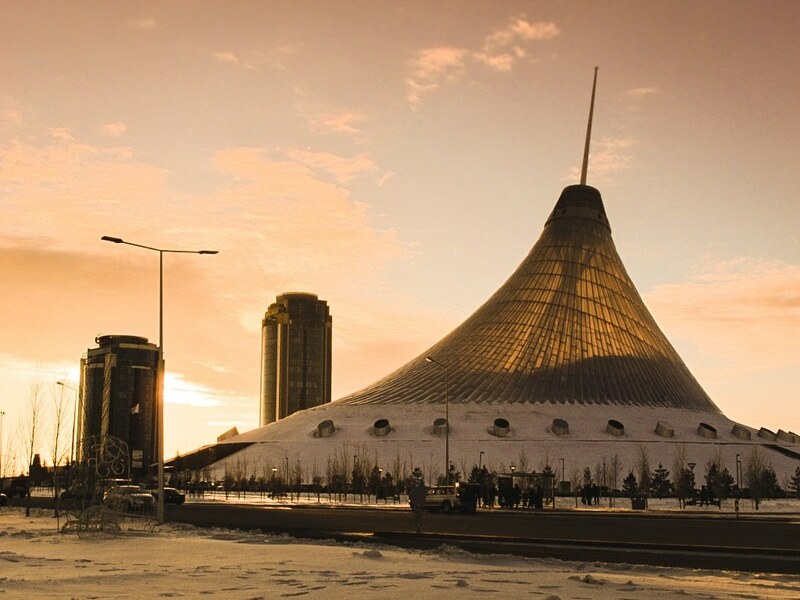 If I ever travel to Astana again, I will definitely be checking this museum out as I love learning more about this Central Asian nation. If you can’t make it to Astana, you can see the country’s ‘Golden Warrior’ icon atop the monument at Freedom Square. 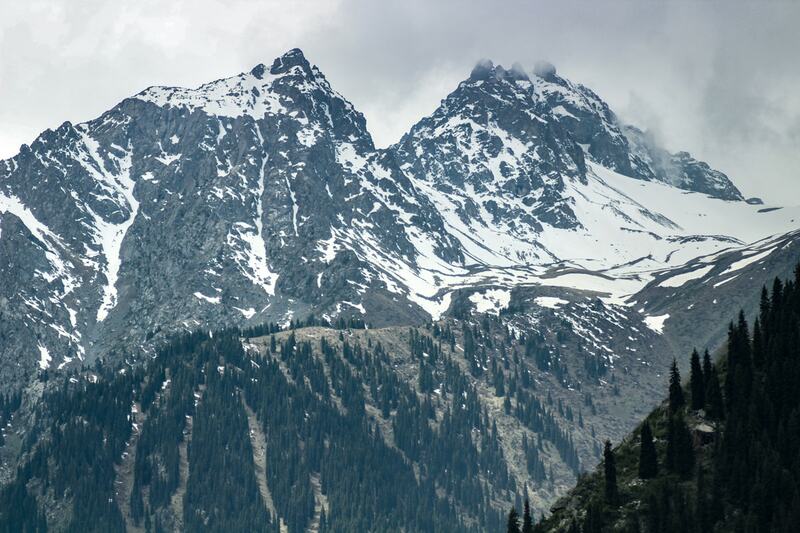 The best way to get to Lake Issyk is by personal vehicle or by renting a car. 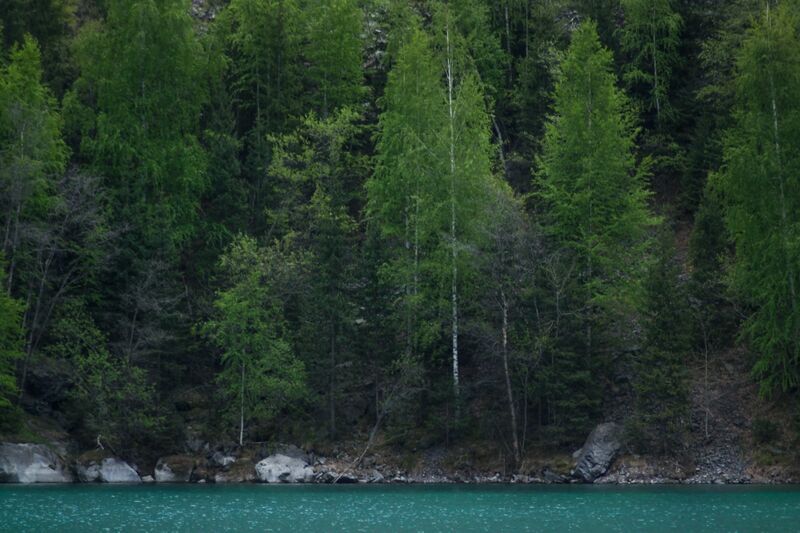 If you are unable to rent a car, a few options do exist that can help you still see this extraordinary turquoise lake. Dom is the only place I stay when I am in Almaty. 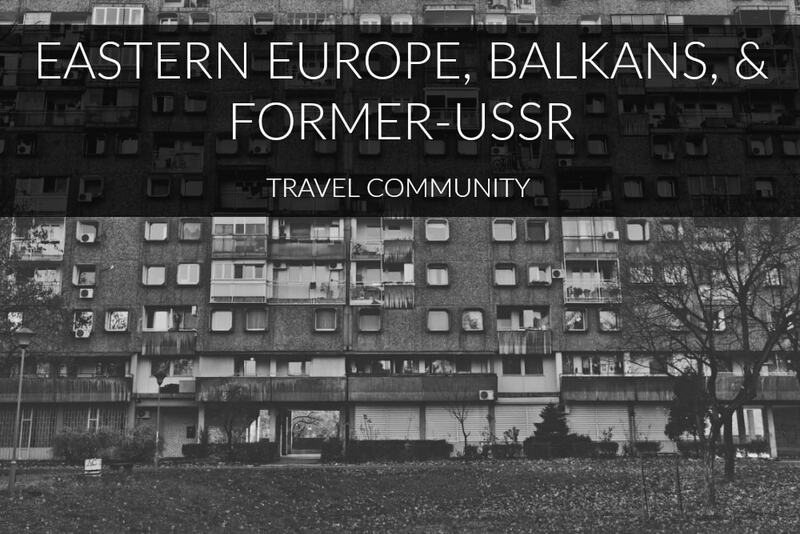 I have been staying there for years and thankfully, they now arrange community tours for guests and people who aren’t guests. And they are ridiculously affordable compared to others. The groups aren’t oversized and they are always a blast! Led by Syuzanna who speaks both Russian and English (and many other languages including her native, Sakha), it is the best option for getting to Lake Issyk, in my opinion. Inquire about dates of upcoming trips by emailing [email protected]. Be sure to also check out Almaty Hostel Dom on Facebook or Syuzanne’s website (in Russian, but easily translatable). 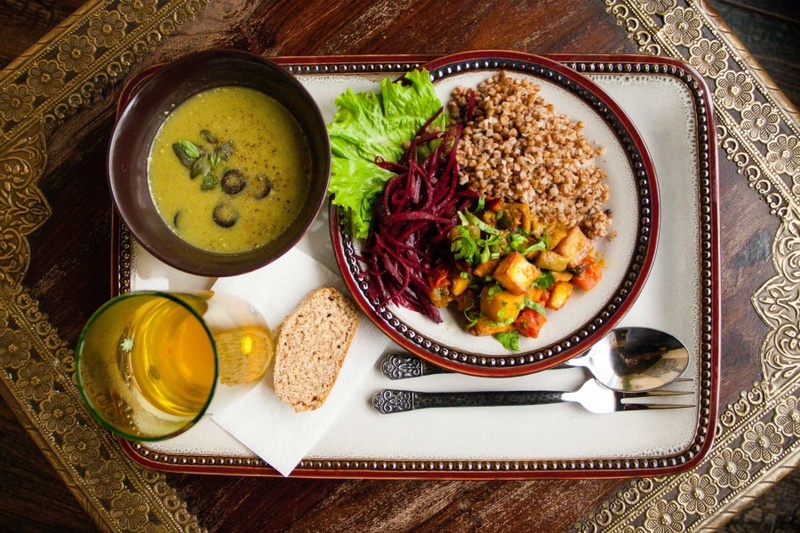 If the dates with Almaty Hostel Dom don’t work out for you, definitely send a message to Aida at Steppe Spirit. 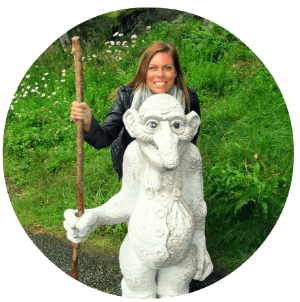 She organizes group tours, but also individual tours and can arrange to get you to the lake affordably and will give you a lot of information about it. I have met her in person and she is lovely and exudes a lot of positive energy. She speaks English well. Click here to find Steppe Spirit on Instagram. 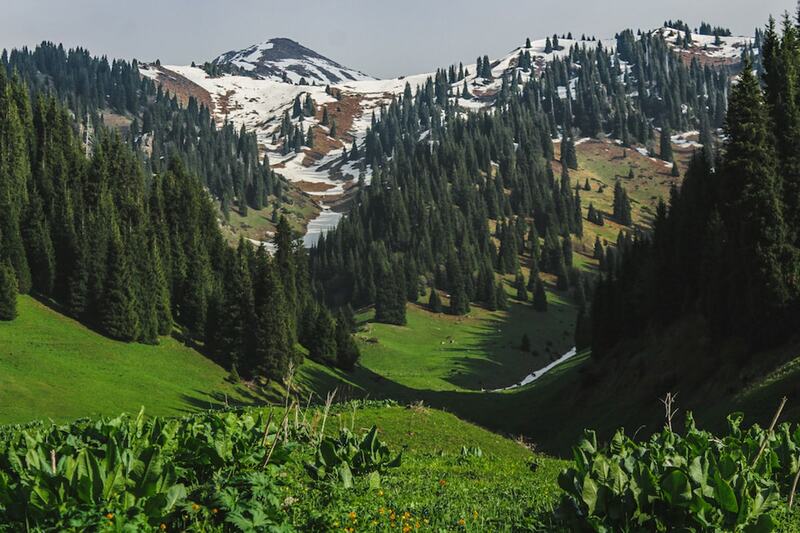 To get to Lake Issyk by a private vehicle, you will need to drive the Kuldzha route to the city of Esik. From there, go toward the market and pass a bridge before turning at the second light to the right. Continue up the mountain. You will be charged a small entrance fee to the park. You can drive basically all the way to the lake these days and there is a parking lot up top where you can park. In order to reach the gorges and river behind the lake, you will need to walk around 3 kilometers or you can drive it if you have an off-roading vehicle. To see exact instructions of how to get there and landmarks, check this out. 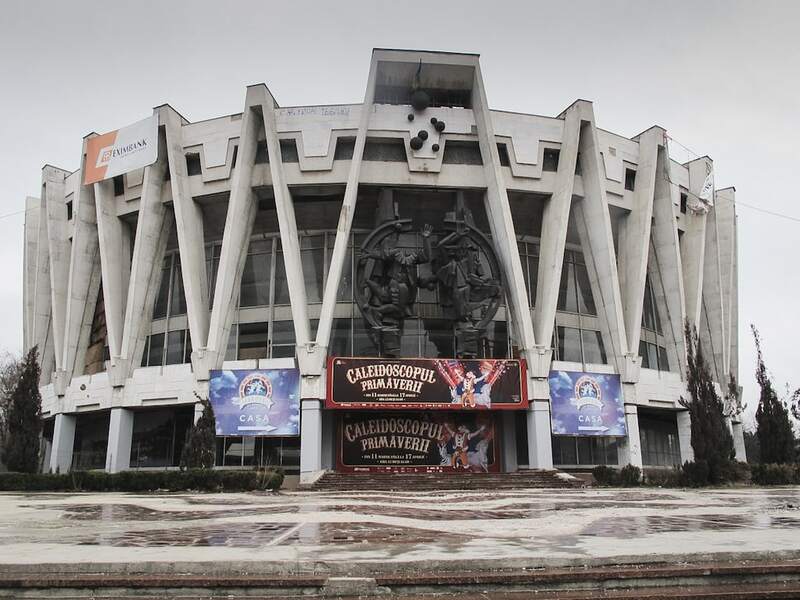 You can get from Almaty to Esik city easily by marshrutka or shared taxi. 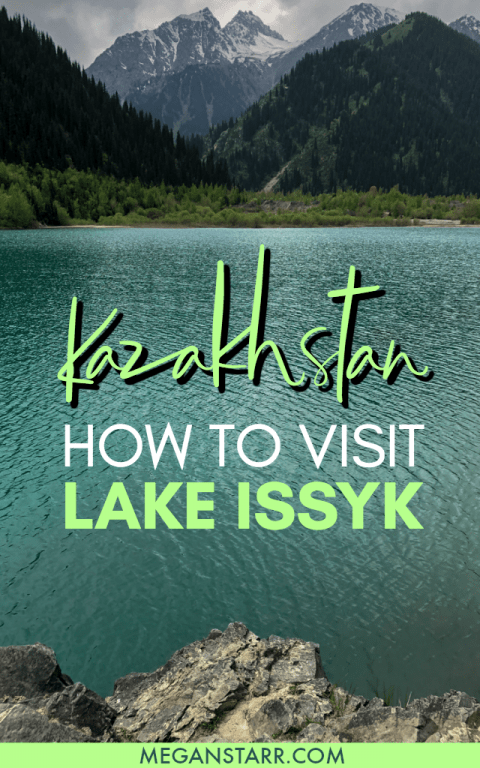 Once you’re in Esik, you will need to find a taxi driver to take you to Lake Issyk. 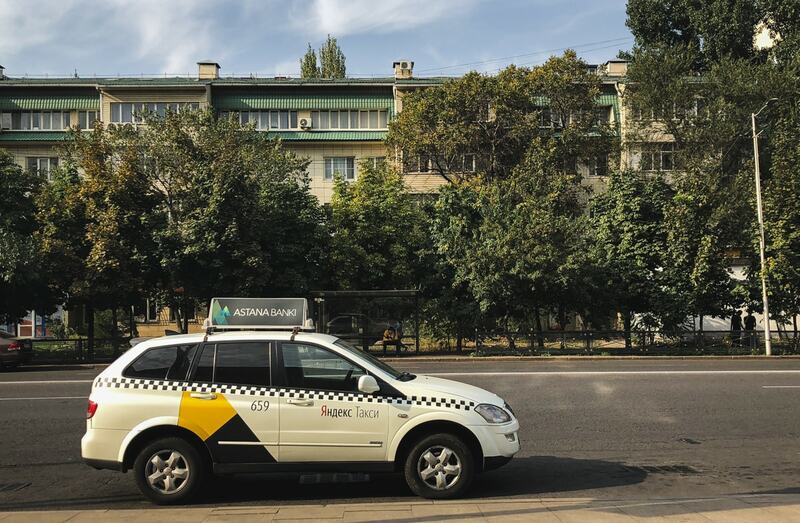 You can use the Yandex Taxi app for best prices and ease. 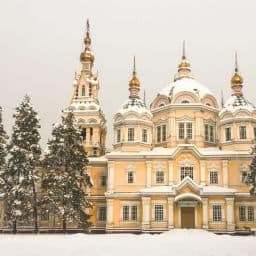 Visiting Almaty is really easy if you’re coming over from Europe. 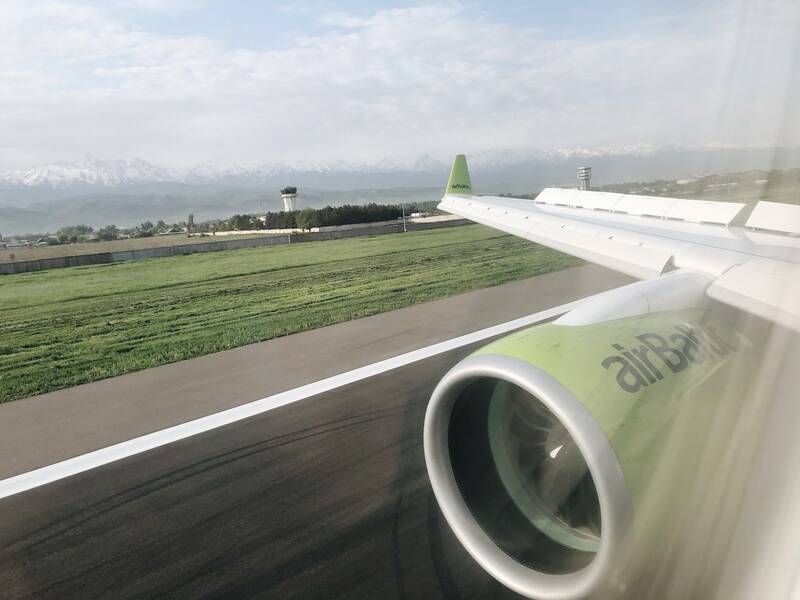 My favorite airline, airBaltic, recently opened up a route to Almaty that will get you there in around just five hours from Riga. They have brand new Bombardier CS300s that make the journey and take it from personal experience, it is definitely the most pleasant flight I have ever flown on to Central Asia. Click here to check dates and flight options. I really hope you can! It is such a perfect piece of scenery!